Bourke Place is a 51-level office building located at 600 Bourke Street in Melbourne’s CBD, with over 50 commercial and retail tenants. 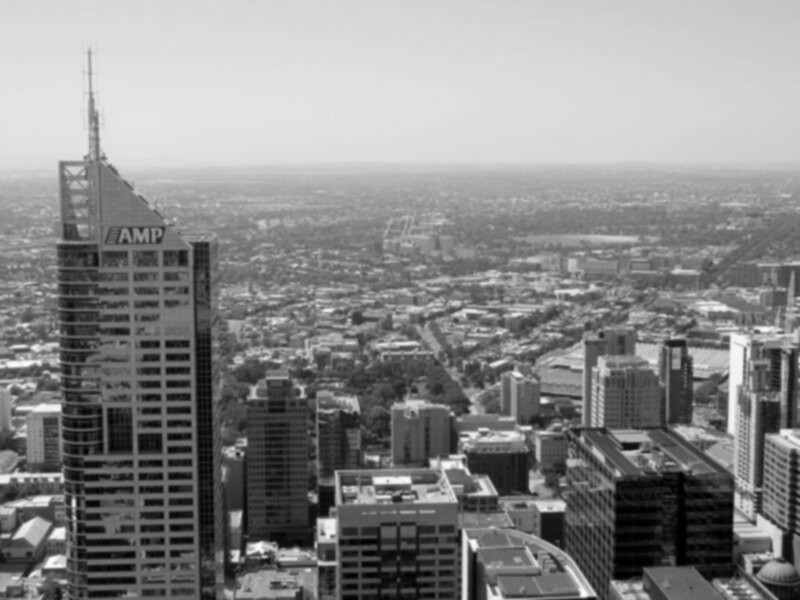 In February 2011, AMP Capital engaged Great Forest Australia to undertake a building-wide waste audit to assess the effectiveness of the site’s recycling systems and develop an ongoing program to work with tenants to increase recycling output and reduce landfill. The initial audit found that 61% of the site’s waste was being recycled – this was subsequently increased to 72% following implementation of a new recycling system for all tenants that Great Forest Australia designed and managed in partnership with AMP Capital. This initiative involved removing individual landfill bins from each workstation in office areas and replacing them with recycling bins, and expansion of the property’s recycling program to include paper, cardboard, plastic, metal, glass, food waste, toner cartridges, and electronic waste. Other noteworthy results of the program include a decrease of around 370 kg per day in waste sent to landfill, a 39% reduction, and preventing the generation of 456 tonnes of greenhouse gases annually.